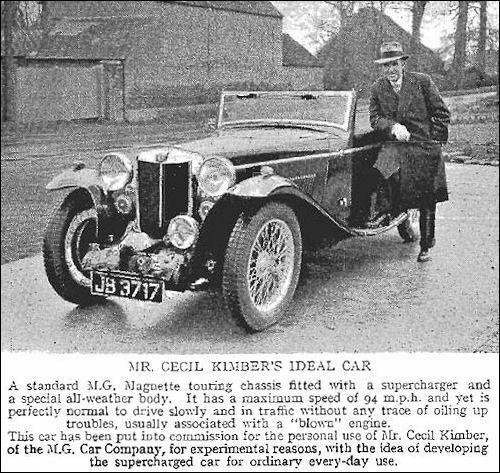 The MG Car Company’s founder and chief executive throughout the thirties was Mr. Cecil Kimber. 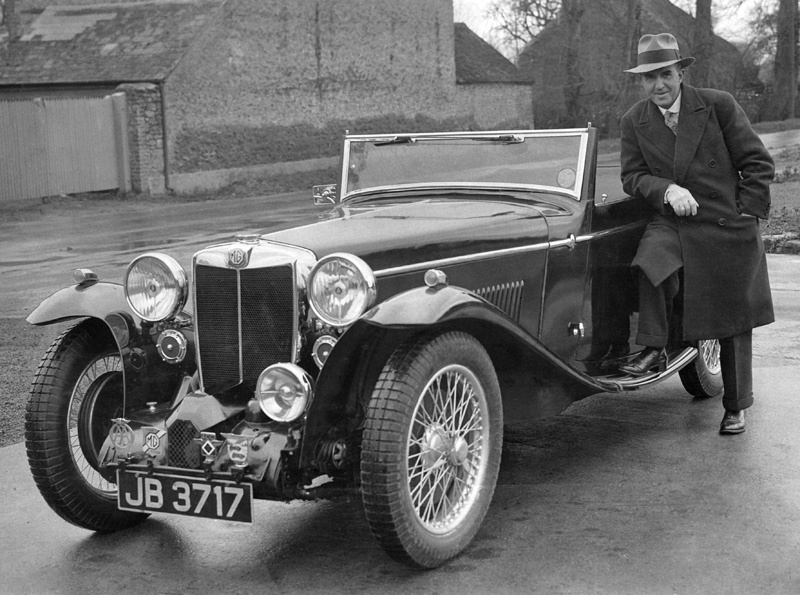 His personal transport for a short time during this period was this Corsica bodied, supercharged MG Magnette. The image is a scan of a photograph from an Autocar ‘edition file’ which appears here courtesy of LAT, while the small snippet and caption was found on the internet.